Munich shopping centre attack: Video shows moment gunman opens fire at shopping centre - Mirror Online: "Munich shopping centre attack: Video shows moment gunman opens fire at shopping centre"
MUNICH, Germany - Several people were dead and injured after shots rang out at a shopping center Friday evening in Munich, Germany, police said. Jul 22, 2016 · Gunfire rang out at a shopping mall in the German city of Munich on Friday evening, leaving several people dead and others wounded, CNN affiliate NTV reported. MUNICH Gunmen went on a shooting rampage in a shopping mall in the southern German city of Munich on Friday, killing and wounding many people, police said. Jul 22, 2016 · MUNICH — At least one gunman opened fire near a shopping mall in Munichjust before 6 p.m. on Friday, killing eight people and wounding scores of others . 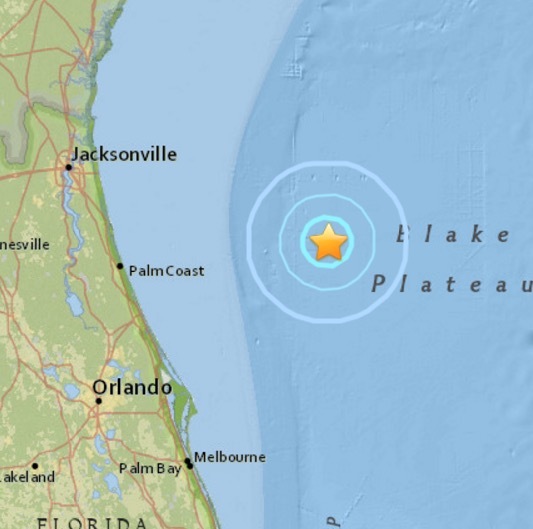 A very rare M3.7 earthquake has struck off the East coast / Eastern coast of Florida between Jacksonville and Daytona Beach. This earthquake falls near the methane hydrate deposit locations in the Bermuda Triangle, and also about 5km BELOW the spot where several NASA booster rockets fell in the past. This earthquake 3D live stream normally shows the past 48 hours of USGS reported M2.5 and greater earthquakes in the United States and Territories. Additionally showing M4.0 and greater activity internationally. 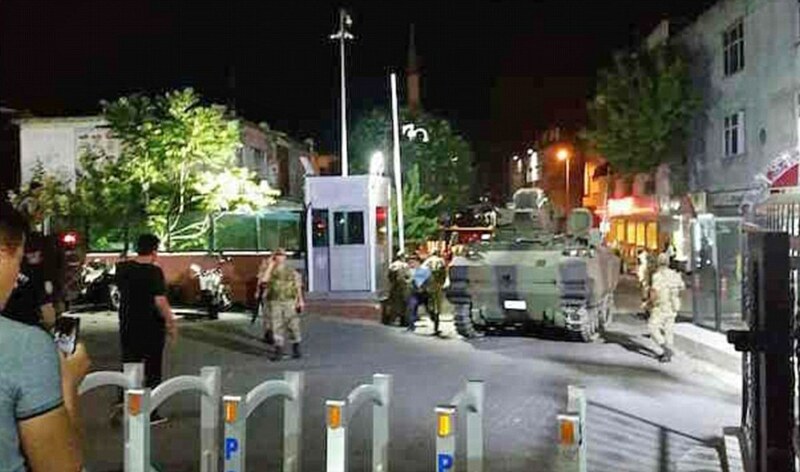 Fast attack jets and helicopters were heard above Ankara and Istanbul after the military confirmed they had seized control of the country,. 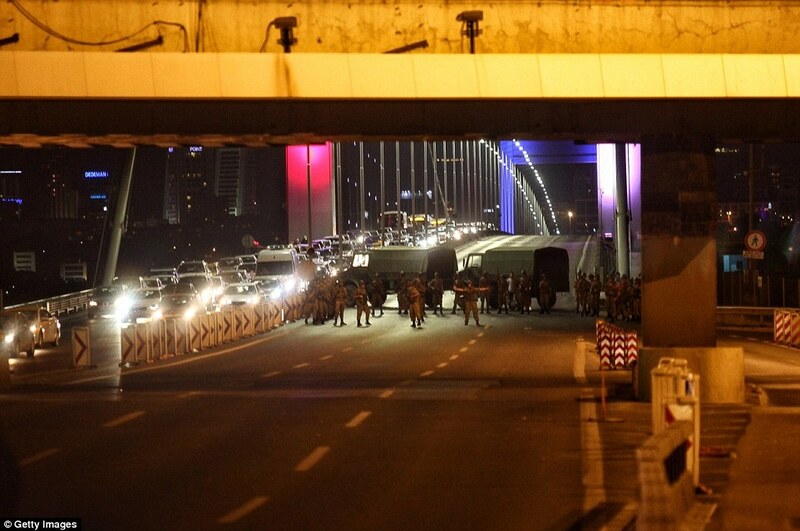 Istanbul's Bosphorus Bridge and Fatih Sultan Mehmet Bridge were both closed after the military deployed roadblocks. Tracer fire from Turkish military helicopters was spotted over Ankara with fast attack jets flying combat air patrols over the city. President Erdogan is reported 'as safe'. 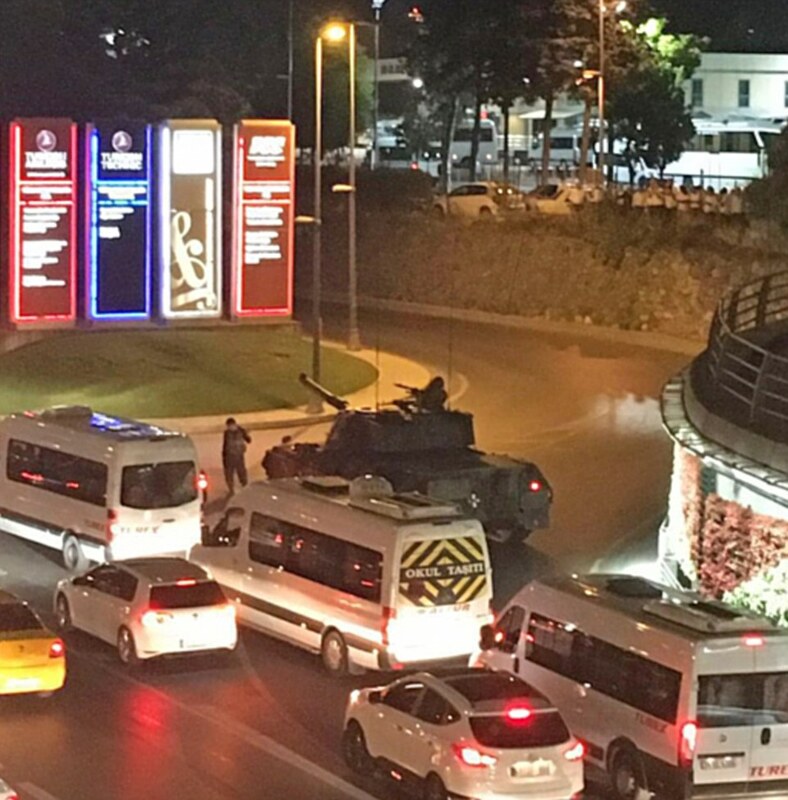 A spokesman for the Turkish government claimed the coup has been unsuccessful and they are still in power. Erdogan used FaceTime to talk to a journalist on a privately run TV station to stress he was still in control of the country and warned of retaliation. He urged the Turkish population to take to the streets and protest against the coup. The military has imposed a curfew and has ordered people to remain indoors. Dogan News Agency reported the national police directorate summoned all police to duty in Ankara. 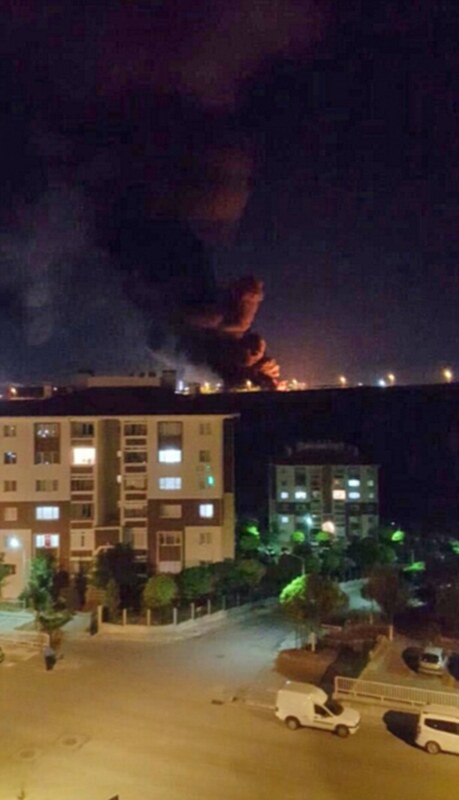 Turkish fighter jets have been reported over Ankara. The military said they have moved due to 'rising autocratic rule and increased terrorism'. 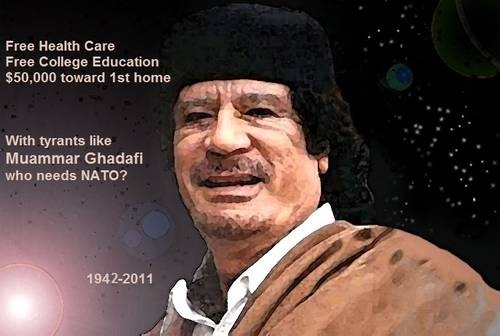 Hillary on Gaddafi - "we came, we saw, he died." 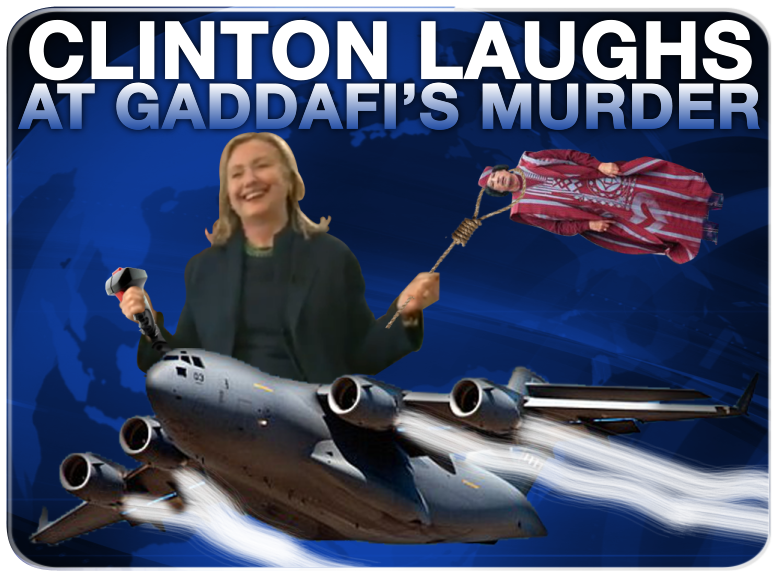 laughing?